Open line when installing whole house? I am trying to install Ooma so that all my phones use Ooma. Previously I had phone service through Cox Cable. My house was built in 1955. When I plug in Ooma to phone port to wall- on all other phones it sounds like there is an open line. After a few minutes it makes the sound that the phone company puts out when you have an un-hung up phone. On all of the ports that I plug a phone to- and it sounds very distant. I have unpluged all phone in house, but it still is doing this. Here are photos of my phone box that I disconnected lines from. The only wire that is hooked up is to the center hub and I believe it is the lightning ground wire. Re: Open line when installing whole house? I would expect Cox cable phone service to interface via the cable modem. 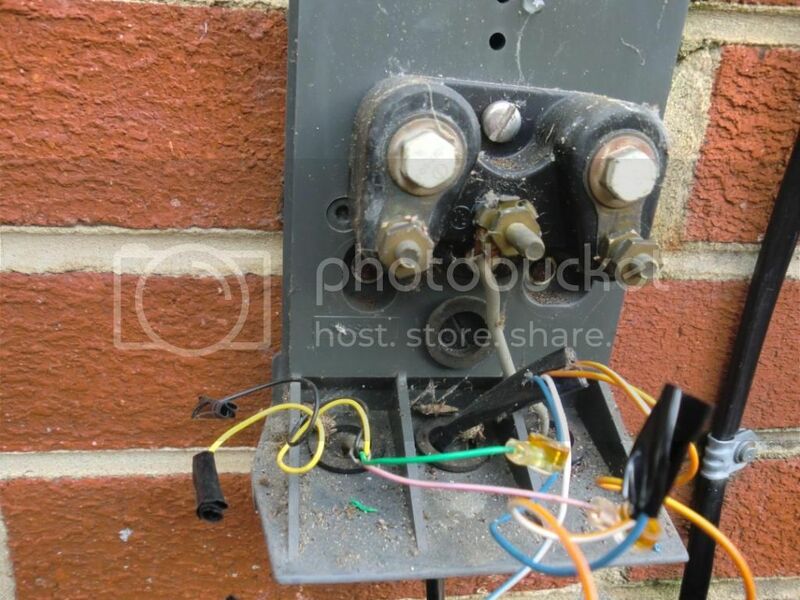 Did you disconnect the phone wiring from the Cox cable modem? 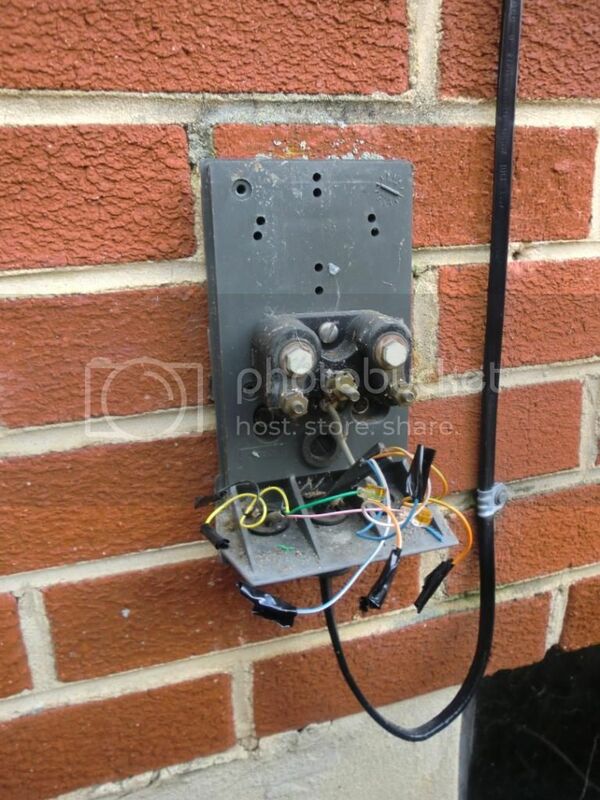 I unplugged the phone line from cable box - I didn't even remember it was back there.